A speedsuit designed to smooth the bodies passage thru fast moving air. Our New Chrono Six was developed after 7 hours in the wind tunnel. Our partner factory over two days investigated both panel shape and placement and material advantages. The evolution over our previous speed suit we are delighted, as small company to piggyback on a knowledge base is amazing. When a rider and bicycle are moving through the air, the body is 80% of the drag. EIGHTY! Smoothing the air over the body will give you the biggest reduction in drag and therefore returns the most gain in speed. Our goal of the Chrono 6 was a mulit use speedsuit that offered the gains of the single use speedsuits seen on the UCI and Pro Tour with durability. The forearm of the new suit seam placed so that the mesh fabric is at the upper arm and side flank to turbulate the airflow in those crucial areas in order to keep it attached for longer. The rear seam at the lower back is dropped and hidden from air flow and ribbed fabric dedicated over the back to increase airspeed. We have lowered the front seam in the Chrono 6 to help eliminate the ‘dead zone’ and our new -Power leg ‘aero flat’ grippers means the air meets the runs into the suit with minimal disturbance to the flow. Also for the new suit, the leg length is increased by 4cm and we have introduced have a new racing Number Fairing. 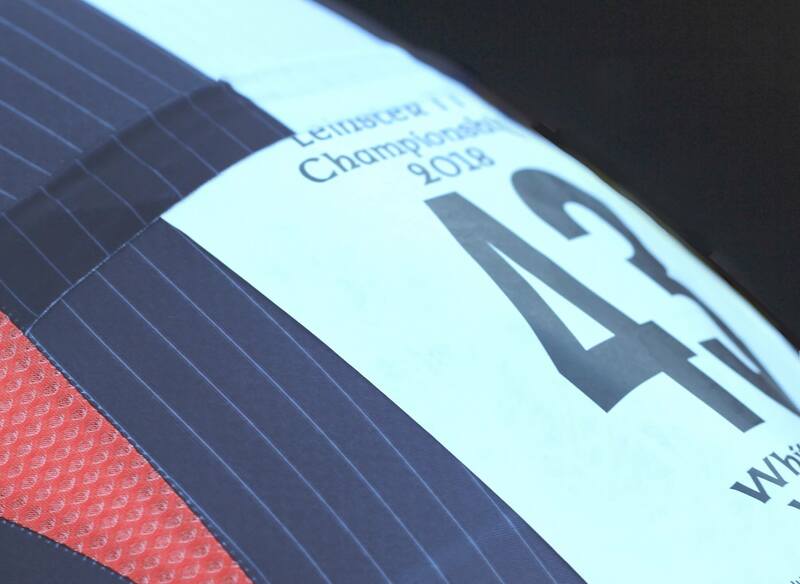 For UCI/CTT/RTTC rules when a event number is pinned on the back lower back, we have placed a smooth, thin flap to cover the top leading edge of the race number, and integrate it to the body profile. The flap is made of the same material as the leg gripper, so will sit flush to the back. 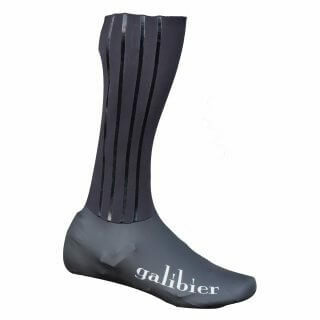 This will not only reduce the riders Drag, but will increase the longevity of the suit. 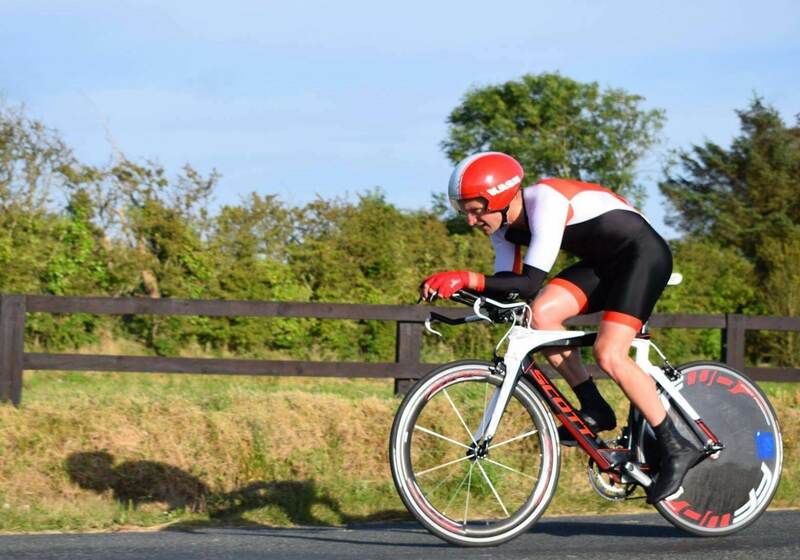 Speed suits are the evolution of a time trial skin suit, designed to smooth air flow over the rider. Used in world cup track cycling over the last 5 seasons, speed suits have advanced the aerodynamic effect of cycle clothing. 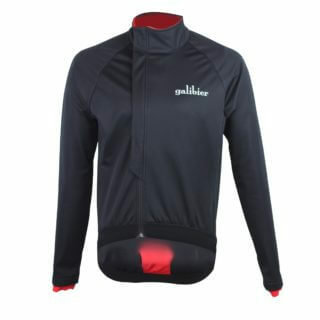 We have brought all the features of the disposable single use track speed suit to our durable Chrono 4 skin suit. A sleek, anatomic one piece garment for an aerodynamic advantage in Time Trials and track races. We have chosen long sleeves, which are cleaner and produce less drag than an unshaven arm. The suit incorporates 5 different ultra low volume fabrics, specifically created for the aero application. Every stitch is designed to save watts. We are progressing with aero gain investigation during the summer of 2018 with two sessions in the tunnel which we will present the data.